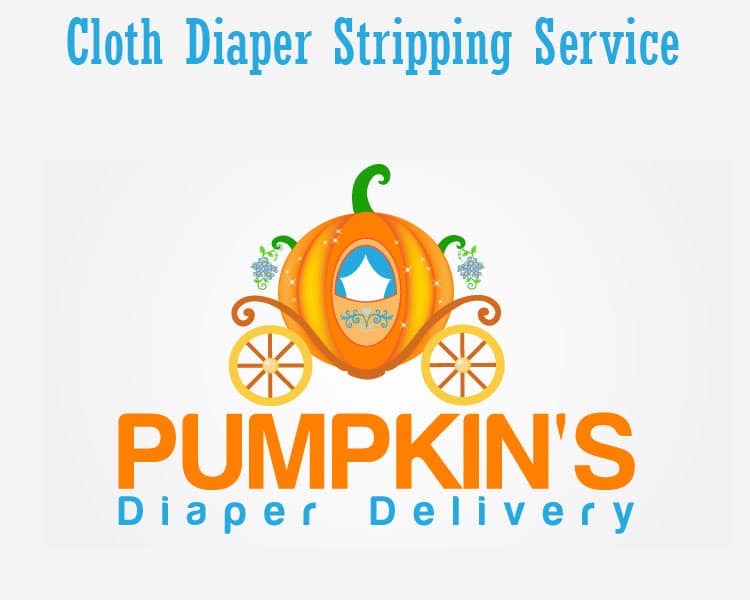 Pumpkin’s Diaper Delivery offers a cloth diaper stripping service for your diapers. Soap, hard water, stain build up? For those of you who wash your own diapers at home, this service is for you. Can’t seem to get that stubborn stain off your baby’s diaper? Has your baby recently been having a bout of rash? It may be time to get your diapers stripped of soap, hard-water and stain build-up. Our industrial machines are able to clean and disinfect cloth diapers significantly better than household washing machines. Let us “strip” your diapers clean. *Our service van is assigned certain quadrants of the city each day and will return to your area the following week. Upon request, we can lend you our diapers and covers for the turn around time. Examples of one diaper include: a fitted diaper, an all-in-one diaper, a pocket diaper with one insert. Above the 50 diapers will be charged out on a per each basis. $0.70/extra diaper as described above, $0.35/extra insert, $0.05/wipe.